Music After Dinner and Visualia Group in collaboration with Tourism Office Pula have united their creative forces to initiate and organize this summer’s new musical and theater project called Downtown Pula. 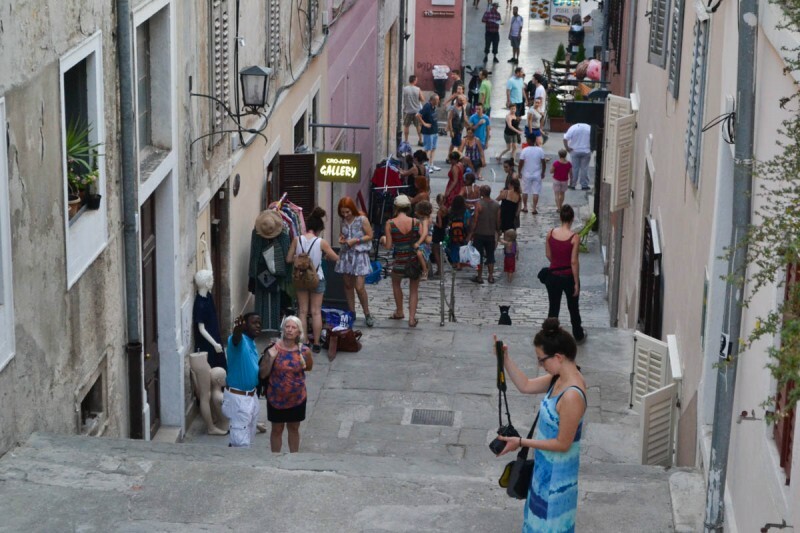 This series of five events taking place at Uspon De Ville in the very heart of the city gives tourists and locals a chance to discover the musical and theater scene of the city of Pula. So, experience this party under the stars with music performances organized by MAD crew, together with the visual installations of Visualia Festival team.